St. Martin's Press, 9780312542702, 336pp. NANCY JENSEN, who received an MFA in Writing from Vermont College, has published stories and essays in numerous literary journals, including "The Louisville Review, Other Voices, "and "Northwest Review." She was awarded an Artist Enrichment Grant from the Kentucky Foundation for Women and an Al Smith Fellowship from the Kentucky Arts Council, and teaches English at Eastern Kentucky University. 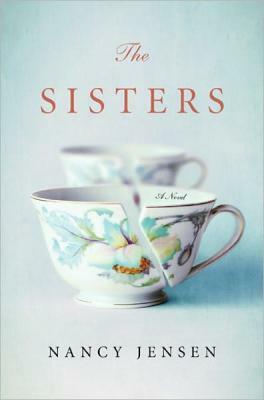 "The" "Sisters," her first novel, was named one of the Best Fiction Books of 2011 by "Kirkus Reviews."